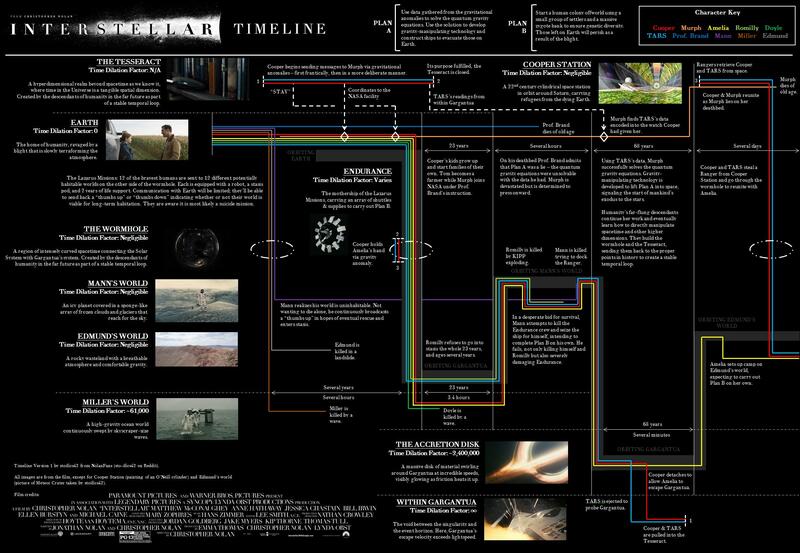 watched INTERSTELLAR (2014, christopher nolan) last november 13 and never got to blog about it. for the most part, i got lazy. but maybe also because it took me a long time to recover haha so did i like it? i did not like it. i loved it! i just posted a list of my favorite sci-fi movies here weeks before watching and i need to revise it now. first of all, i wont start comparing it to 2001: a space odyssey because i dont think anything else can compare to that 1968 masterpiece. my cousin asked me if INTERSTELLAR reminded me of contact too. surprisingly it did not, knowing that jodi foster movie is in my list of favorites. in parts, i was more reminded of sunshine, sphere, and moon. i was mostly excited that the young murphy grew up to be jessica chastain. how awesome is that, right? i avoided reading about the movie prior to watching because im now easily dissuaded to love it esp if a lot more people are saying the movie is pretty good because i tend to be disappointed instead. the end went a bit off for me but i enjoyed the movie already too much to be bothered about it too much. mcconaughey and chastain were great casting choices, hathaway was kinda meh. damon was a surprise. the rest of the cast were wonderful. hans zimmer’s musical score was great, as usual. on closer look, the redesigned space suits and their textures were gorgeous, courtesy of costume designer mary zophres. kudos to the design team with nathan crowley (also having worked with nolan in the batman series) as production designer, set decorator gary fettis, and art director superviser dean wolcott. i wont bother explaining the film, in general it was pretty straightforward although carlo and i had to discuss lengthily afterwards on some things, which after doing research we were right on our presumptions. read here if you indeed wanna understand the film. the graph can get crazy but like the film, you might need to be in a certain mood to absorb the information. click on the photo below.